The ASPIRE2025 would like to thank everyone who attended our plain packs seminar day, and helped make it another successful event! We were very fortunate to receive such a comprehensive overview from Professor Melanie Wakefield of tobacco control initiatives and research in Australia, especially while we are in the midst of the Ministry of Health’s consultation on plain packaging and warning labels. Melanie’s presentation was video recorded, and will be made available to members of the tobacco control sector at a later date. New opportunities for warning messages – where to next? 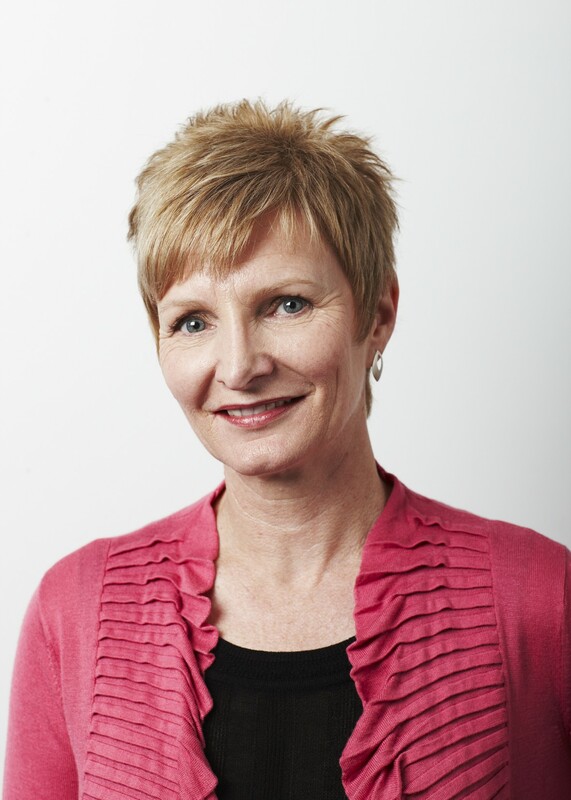 Professor Melanie Wakefield is Director of Cancer Council Victoria’s Centre for Behavioural Research in Cancer (CBRC). She is also a Principal Research Fellow of the Australian National Health and Medical Research Council, with honorary professorial appointments at three Australian universities. Melanie has a PhD in public health as well as degrees in psychology. While Melanie’s work covers many health behaviours, including cancer screening and obesity prevention, she is perhaps best known for her outstanding work in tobacco control. Melanie has published more than 200 peer-reviewed journal papers, including studies on tobacco packaging, pricing, mass media campaigns, health warnings and tobacco taxation. She is a member of Australian government advisory committees on preventive health, an Expert Advisor to World Health Organisation on tobacco control issues, and a past voting member of the FDA’s Tobacco Products Scientific Advisory Committee. Melanie was recently awarded the internationally prestigious American Cancer Society Luther L. Terry Award 2012 for Outstanding Research Contribution in Tobacco Control. Melanie has made a major contribution to our knowledge of how plain packaging will work. She is a member of the Australian Government’s Expert Advisory Group on plain packaging and played a major role in designing and overseeing research undertaken by the Department of Health and Aging. New Zealand has much to learn from Australia’s leadership on plain packaging and we are thrilled Melanie is able to share her expertise with us. ASPIRE2025 thanks the Health Promotion Agency for helping to organise our seminars.